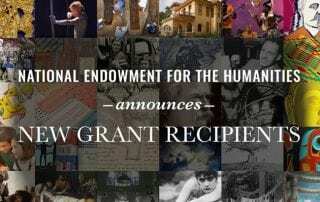 The National Endowment for the Humanities named SMU professors Zachary Wallmark and Sabri Ates as fellowship grant recipients in January — the only two recipients in North Texas for the current funding cycle. 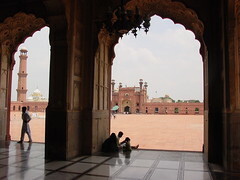 At the end of the sixteenth century and the turn of the first Islamic millennium, the powerful Mughal emperor Akbar declared himself the most sacred being on earth. The holiest of all saints and above the distinctions of religion, he styled himself as the messiah reborn. Yet the Mughal emperor was not alone in doing so. In this field-changing study, A. Azfar Moin explores why Muslim sovereigns during this period began to imitate the exalted nature of Sufi saints.